Tax return? David Byrne? Tax return? David Byrne? I love this. It makes me smile every time. My fingers are crossed for decent weather. It looks like a fantastic day though, whatever the weather. 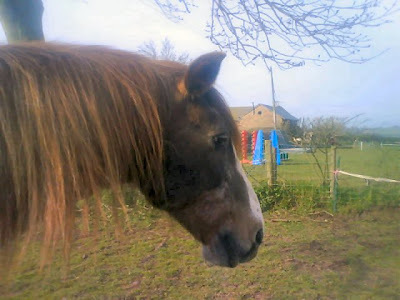 The picture below shows Tanna, an EMW resident who is an amazing 42 years old (nearly 43). All credit to EMW for keeping such an old guy in such wonderful condition. Here is a rare example of sucess in the garden. 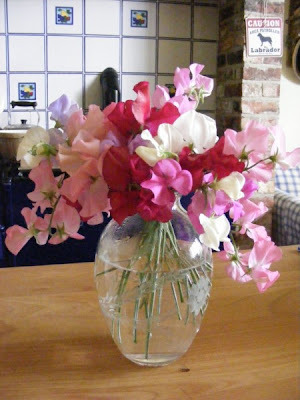 I absolutely love sweet peas, and although I copped out this year by buying plants from the garden centre, at least I didn't manage to kill these, and they smell wonderful. Having been off for over a week now lounging about recovering, I have masses of stuff charging about in my head, and think it's best some of it is offloaded soon. The lounging about was due to my having been much more tired than I thought I was going to be after my nose op. The op itself went well. The only alarming thing was a tendency to sneezing fits, which, when the inside of your nose is held together by whatever is the modern day equivalent of catgut, are worrying. 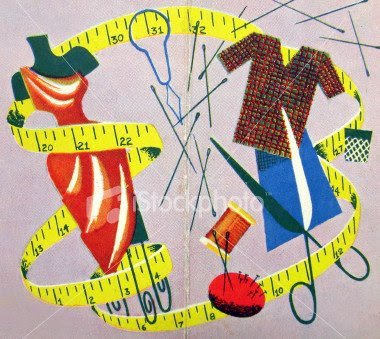 My surgeon could obviously teach Matron a thing or two about good strong sewing, as I am still in one piece. It's just as well I was not the one doing the sewing: needlework is not one of my skills, and it was the exam I failed most spectacularly in my school career (26%).